We also organise pamper parties in the salon. 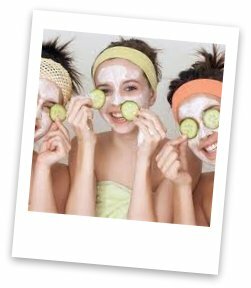 We provide beauty and holistic therapists for hen parties, teen (and pre-teen) parties, baby showers, birthdays and other special occasions - basically any excuse for a girls night! 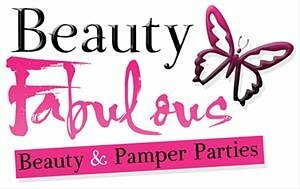 Our therapists are experienced in maintaining a high level of professionalism and service to ensure that each guest receives a relaxing treatment throughout the duration of your party whilst remaining mindful of the fun nature of a girlie pamper party experience! !